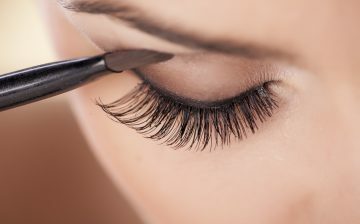 What Insurance Do Beauty Salons Need? 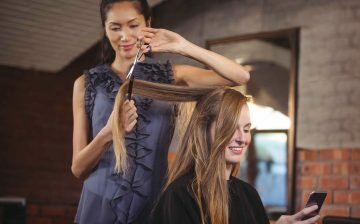 Beauty salons need insurance to protect their businesses against unexpected losses. 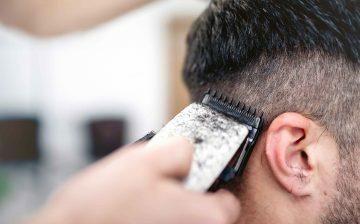 Some of these losses could be substantial and, without beauty salon insurance, it’s possible that a salon would struggle to recover for them. 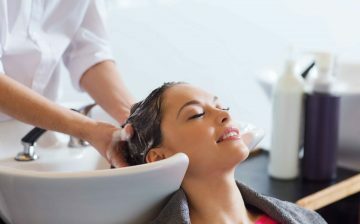 The main types of insurance that a beauty salon needs are property insurance and liability insurance. 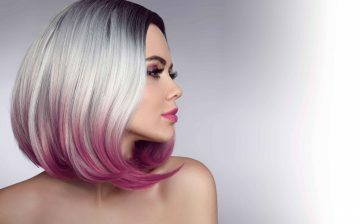 However, there are other types of insurance available to protect beauty salons from risks. 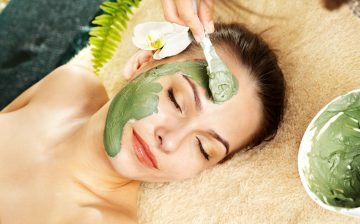 Property insurance protects the beauty salon’s physical property. This includes the building, the business equipment and any stock. The cover applies to accidental damage to the property or losses due to theft. You should make sure that you insure for the full value of the property because you may be penalised if you’re found to be underinsured in the event of a loss. Liability insurance covers you if a compensation claim is made against you by someone who believes you are responsible for them being injured or their property being damaged. As well as covering any compensation awarded, this type of insurance also covers the legal costs and any other associated expenses. In addition, your insurer will provide a legal defence, which means you wouldn’t need to worry about dealing with potentially complex legal arguments. Employer’s liability insurance is a legal requirement if you employ anyone, even if they’re only employed on a temporary or casual basis. It covers compensation claims made against you by your employees. Public liability insurance is not a legal requirement but, because it’s not uncommon for compensation awards to exceed £250,000, it’s not a type of insurance that should be considered optional. It covers compensation claims made against you by members of the public. Products liability insurance is similar, but rather than covering compensation claims arising out of something you have done or failed to do, it covers compensation claims arising due to a defect in a product that you have sold or supplied. 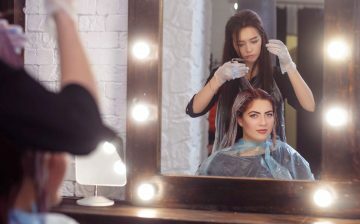 Standard public liability insurance policies contain exclusions which could mean that a beauty salon would be uninsured in the event of a compensation claim being made against it, so there are a couple of cover extensions that beauty salons need to ensure their insurance policies contain. The first is the treatment risk cover extension. Standard public liability insurance policies exclude claims arising out of professional acts. 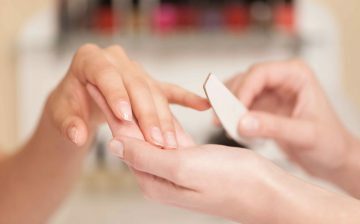 This means that claims arising out of the provision of beauty services would not be covered. The treatment risk cover extension addresses this issue. The second is the financial loss cover extension. A standard public liability insurance policy excludes compensation claims for purely economic losses. If a model wasn’t injured but was unable to work due to an allergic reaction sustained as a result of a beauty treatment provided by your salon, that model’s lost wages, and any additional costs incurred by a photographer or film studio, wouldn’t be covered. The financial loss cover extension means that such compensation claims would be covered. If you are unable to work, you’re unable to earn. Personal accident insurance replaces this lost income if you’re unable to work because you’ve been injured. This type of insurance pays a weekly benefit if you are unable to work on a temporary basis. If you’ll be unable to work permanently, the insurance pays a lump sum.